Party Rentals For Staten Island! Reserve your tables today... don't be left disappointed during our busy times! We offer white wood padded chairs, bar stools, and Samsonite white plastic chairs. 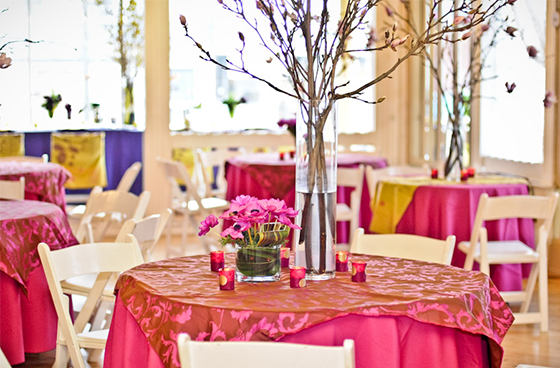 We offer various sized round and banquet tables plus accompanying umbrellas. We offer tents and canopies of varying sizes.